Recently, fake news has become real news, making headlines as its consequences become crushingly obvious in political upsets and global turmoil. But it's not new - you've seen it all before. A malicious online rumour costs a company millions. Politically motivated 'fake news' stories are planted and disseminated to influence elections. Some product or celebrity zooms from total obscurity to viral sensation. Anonymous sources and speculation become national conversation. What you don't know is that someone is responsible for all this. 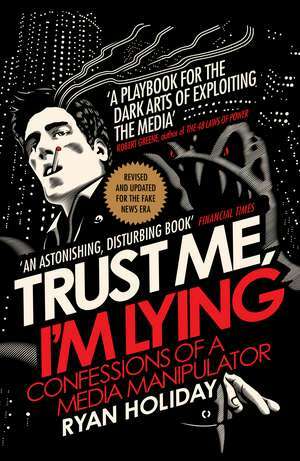 Usually, someone like Ryan Holiday: a media manipulator.Holiday wrote this book to explain how media manipulators work, how to spot their fingerprints, how to fight them, and how (if you must) to emulate their tactics. Why is he giving away these secrets? Because he's tired of a world where trolls hijack debates, marketers help write the news, reckless journalists spread lies, and no one is accountable for any of it. He's pulling back the curtain because it's time everyone understands how things really work. 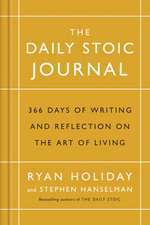 Ryan Holiday is a bestselling author and media strategist. After dropping out of college at nineteen to apprentice under Robert Greene, author of The 48 Laws of Power, he went on to become the director of marketing for American Apparel. 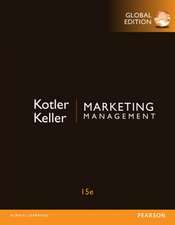 His creative agency, Brass Check, has advised clients including Google, Neil Strauss, Tony Robbins and Tim Ferriss. He is the author of six books, including The Obstacle Is the Way, Ego Is the Enemy, The Daily Stoic and Perennial Seller. [Like] Upton Sinclair on the blogosphere. Essential reading for anyone concerned with the current health of our digital media. Ryan Holiday's brilliant expose of the unreality of the Internet should be required reading for every thinker in America. This is an astonishing book. ... Many of these stories are chilling. 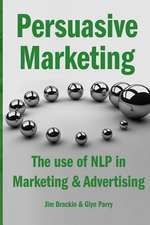 Provides valuable food for thought regarding how we receive - and perceive -information. Holiday has written more than a dyspeptic diatribe, as his precise prose and reference to the scholarship of others add weight to his claims. A sharp and disturbing look into the world of online reality. His focus is prescient and his schemes compelling. Media students and bloggers would do well to heed Holiday's informative, timely, and provocative advice. The strategies Ryan created to exploit blogs drove sales of millions of my books and made me an internationally known name. 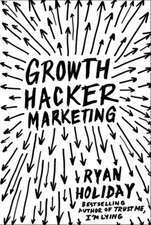 Behind my reputation as a marketing genius there is Ryan Holiday, whom I consult often and has done more for my business than just about anyone. This book will make online media giants very, very uncomfortable.